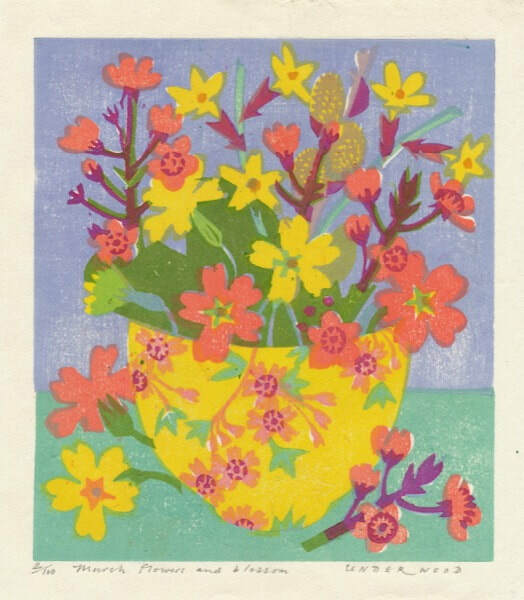 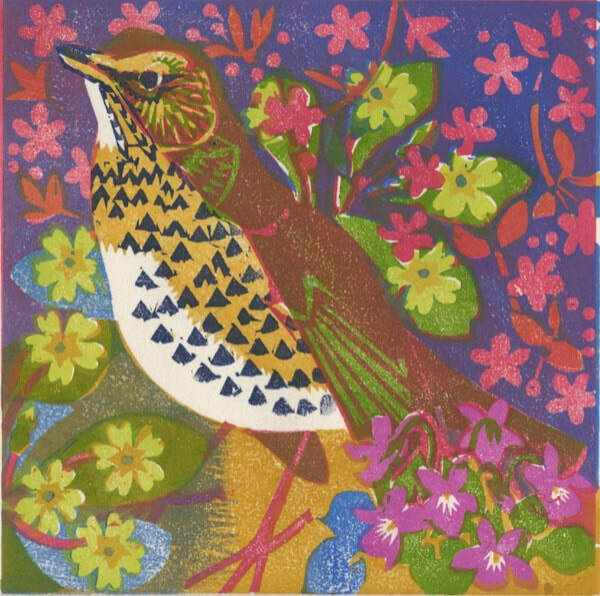 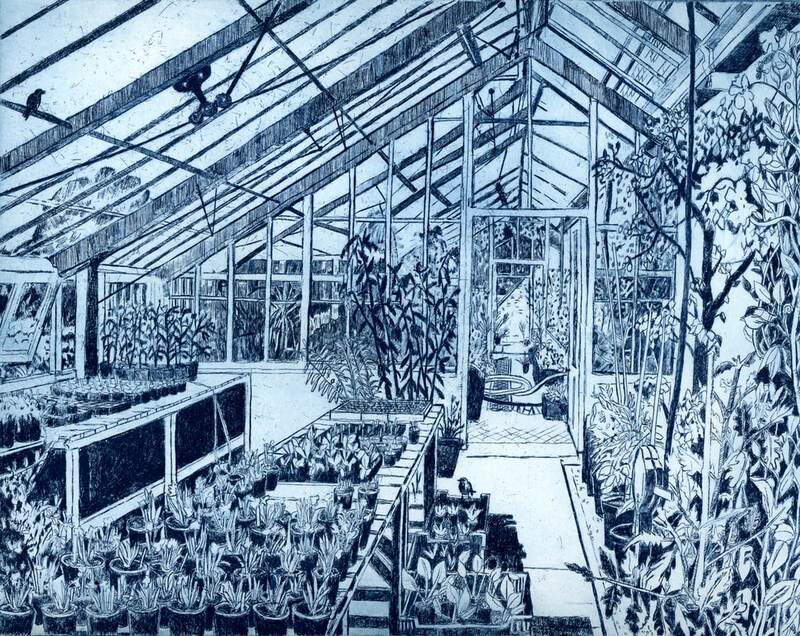 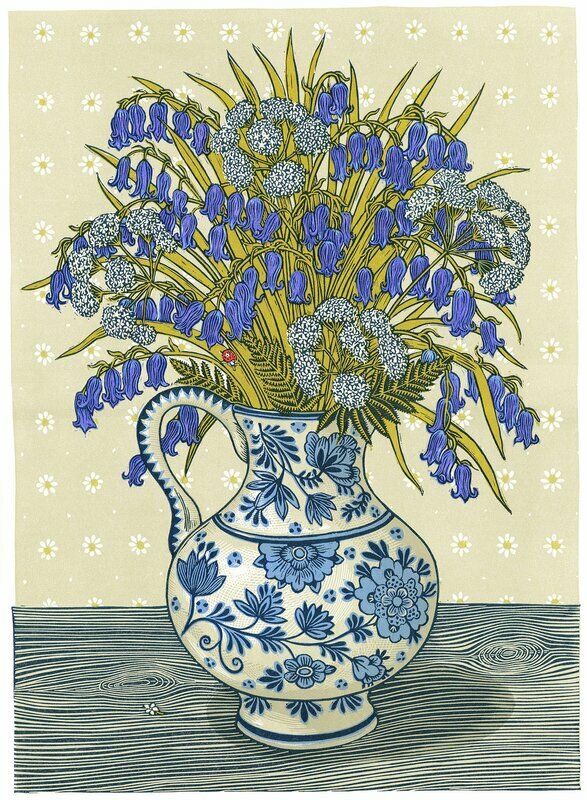 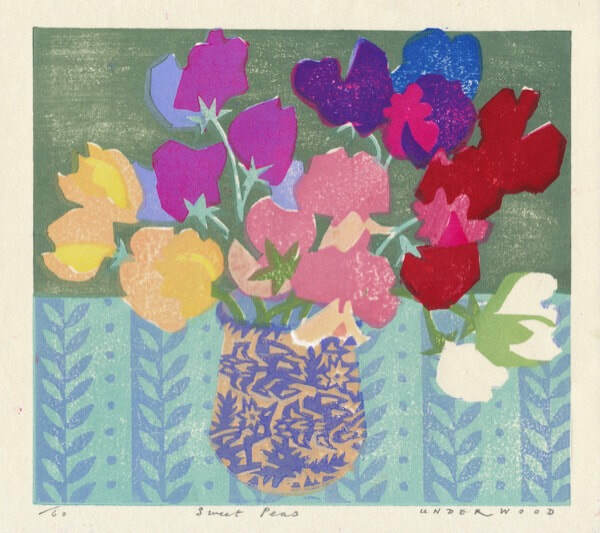 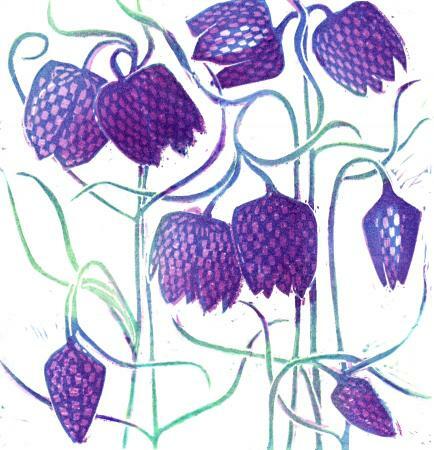 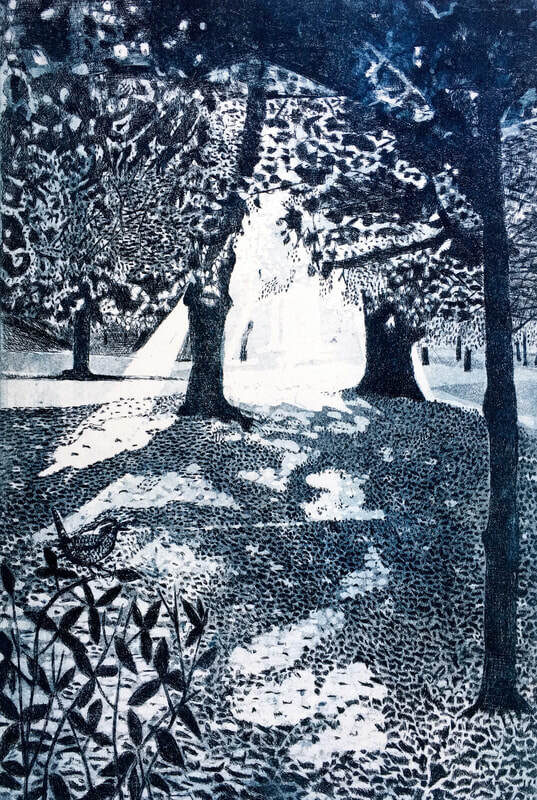 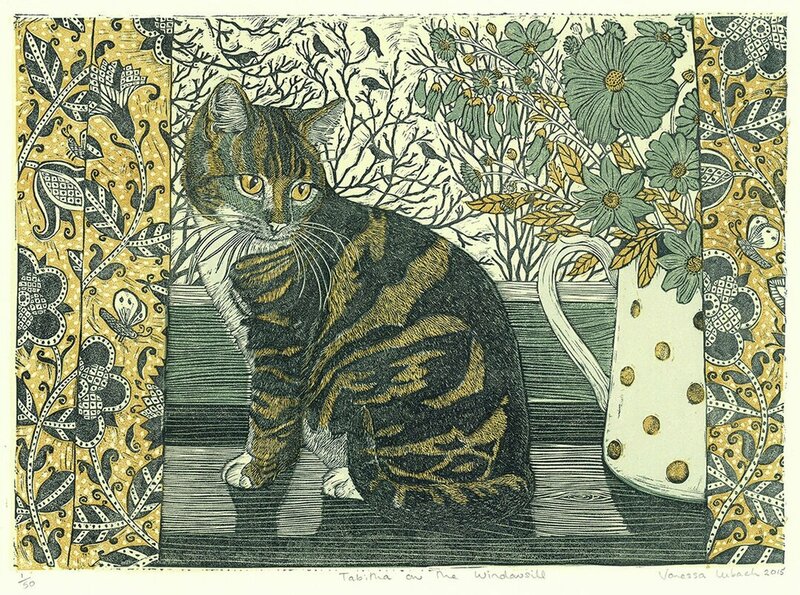 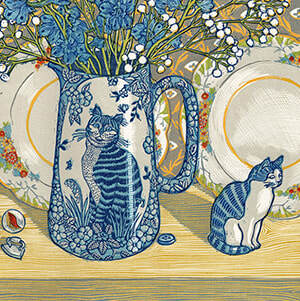 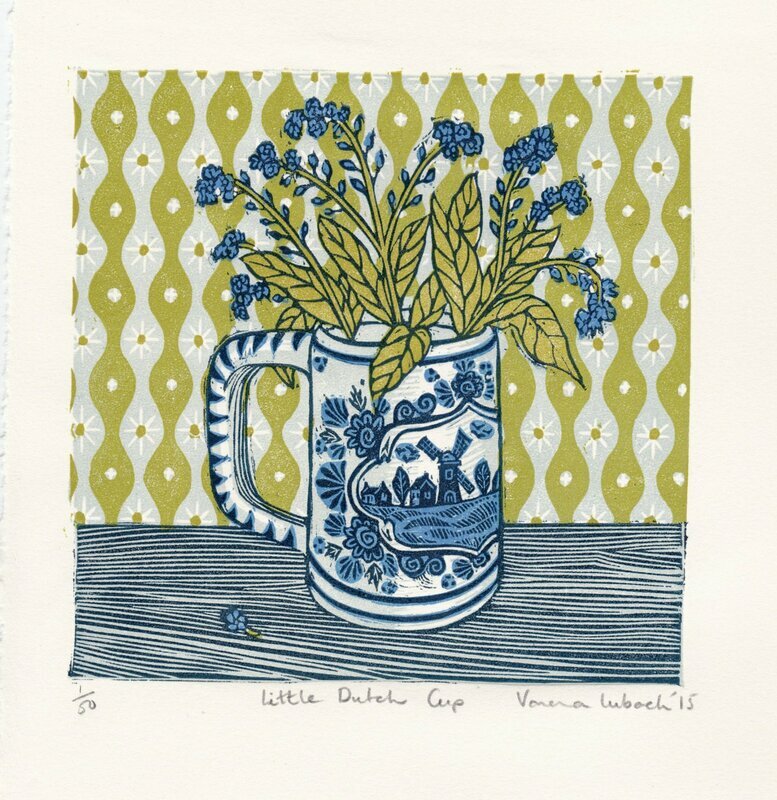 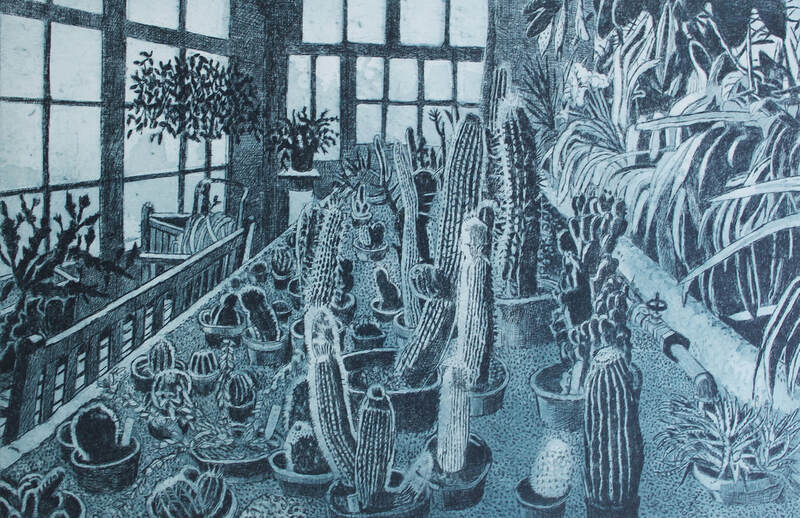 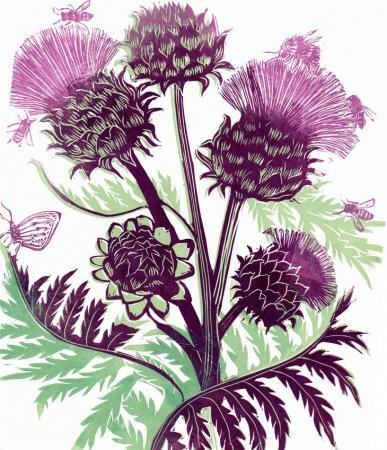 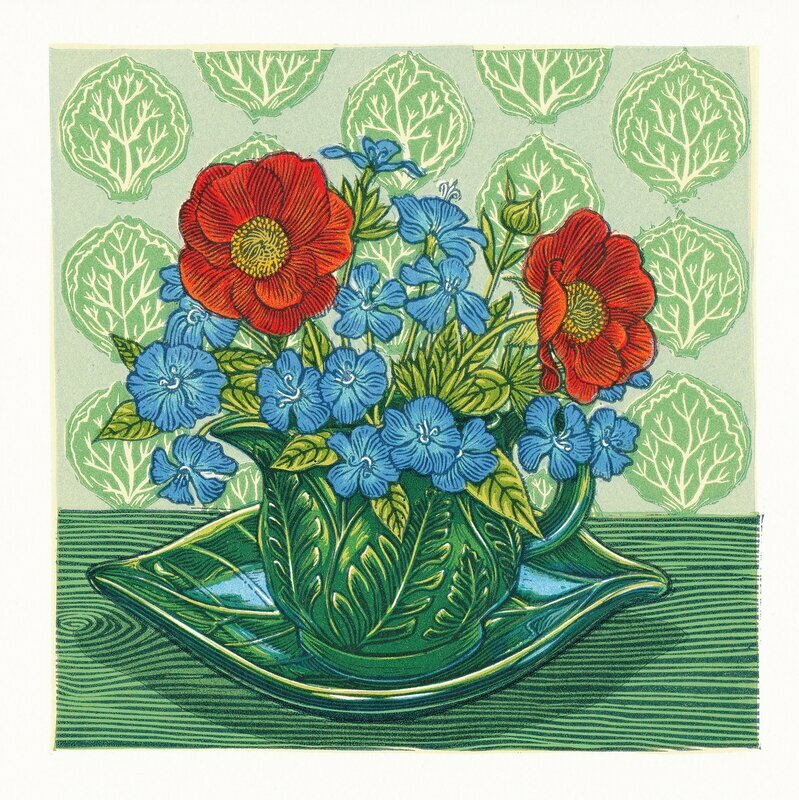 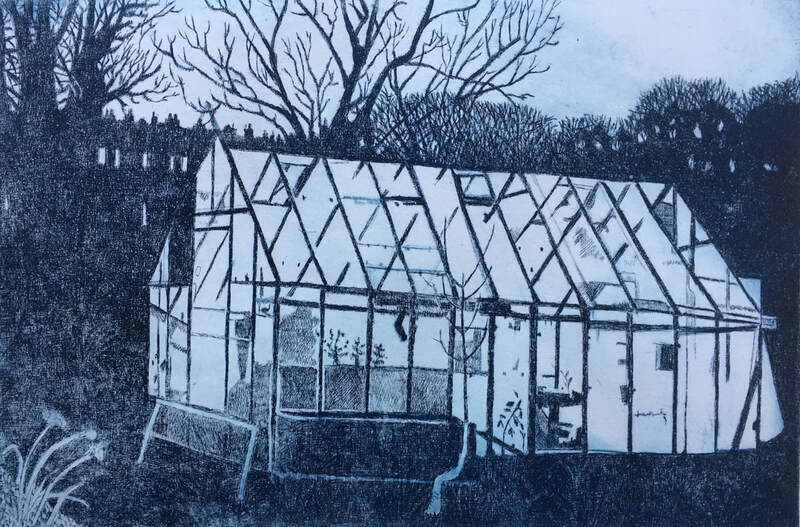 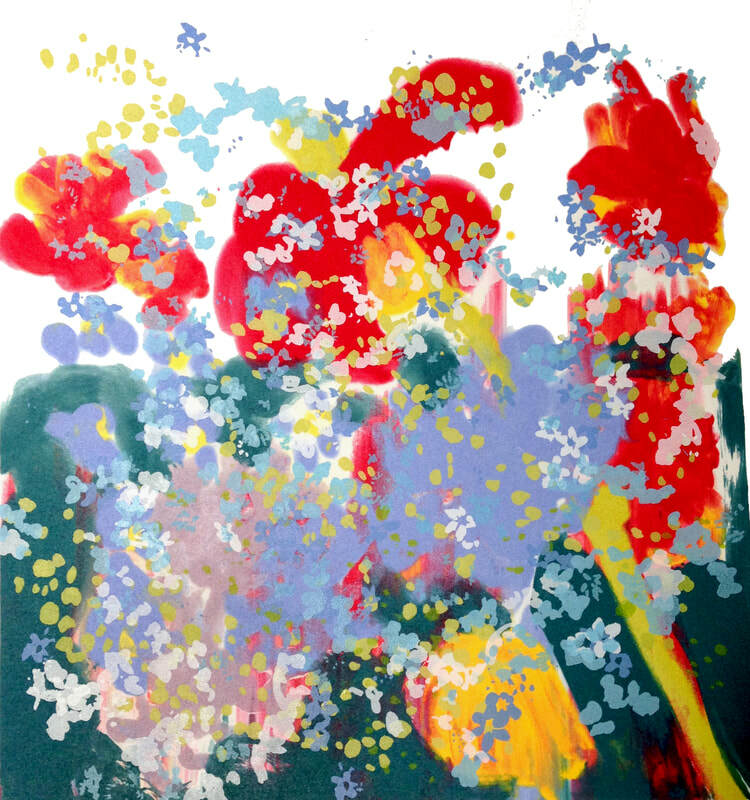 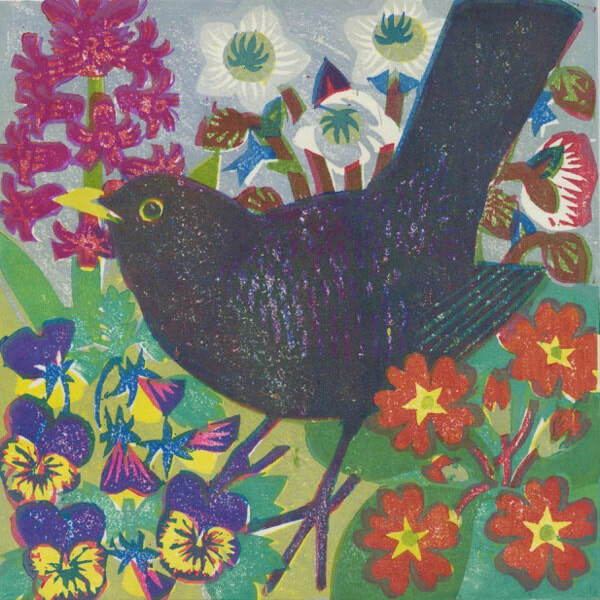 An exhibition celebrating the beauty of the garden from printmakers across the country. 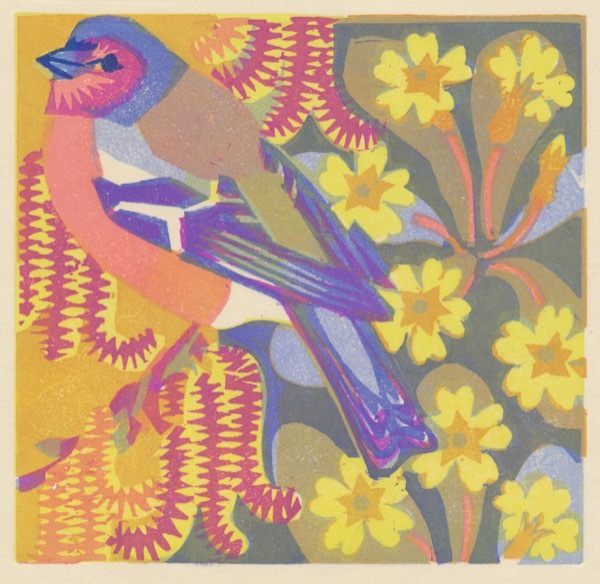 Partly inspired and influenced by the Mascot Media book of the same name, available alongside the exhibition. 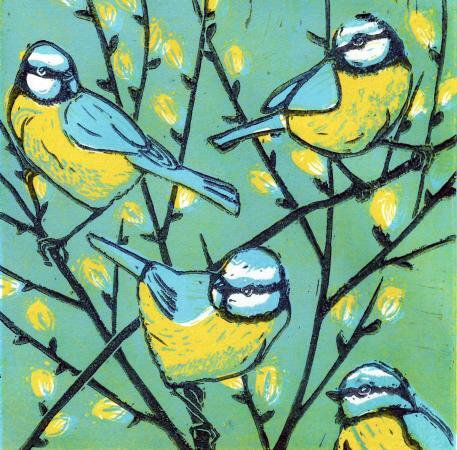 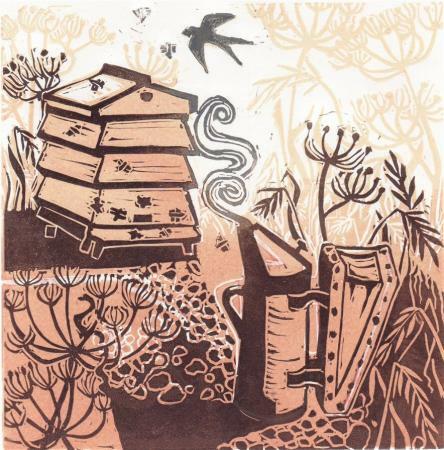 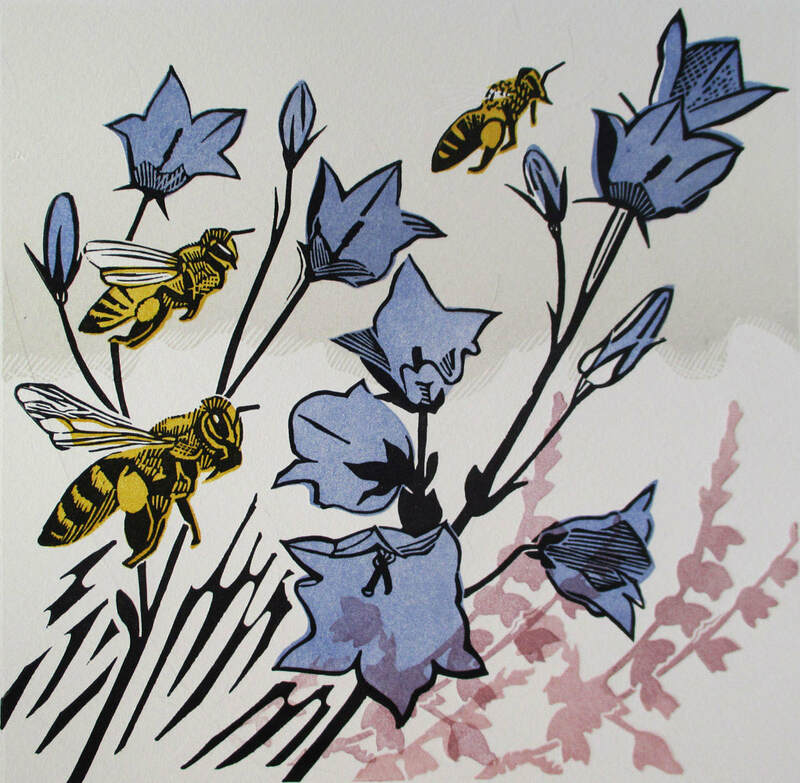 Matt is a Painter, Printmaker and Beekeeper inspired by the natural world. 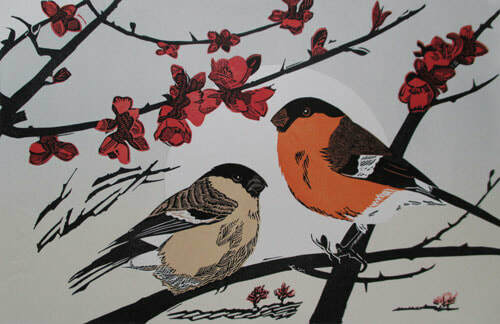 He especially likes those daily encounters with animals and birds and how they enter our lives and we theirs. 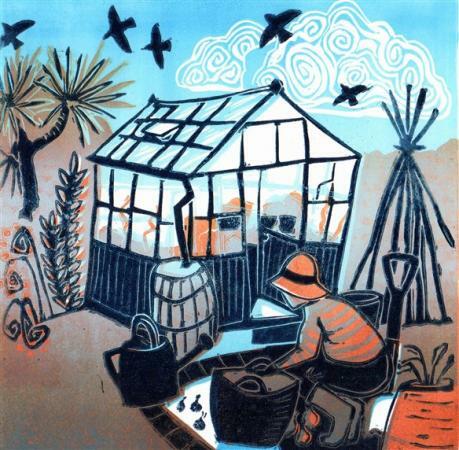 Working without a printing press Matt chose to use the Japanese woodblock printing technique of using a bamboo baren (a round flat disc covered traditionally with a dried leaf). 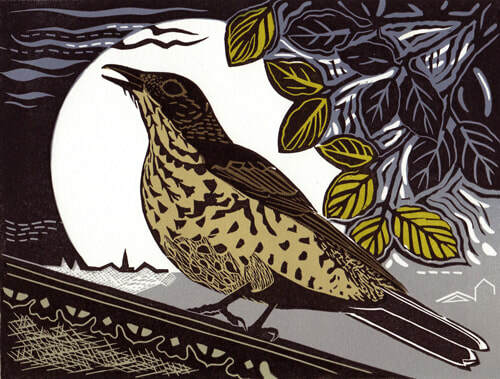 Sounds complicated but the technique is very simple and he likes simple things. 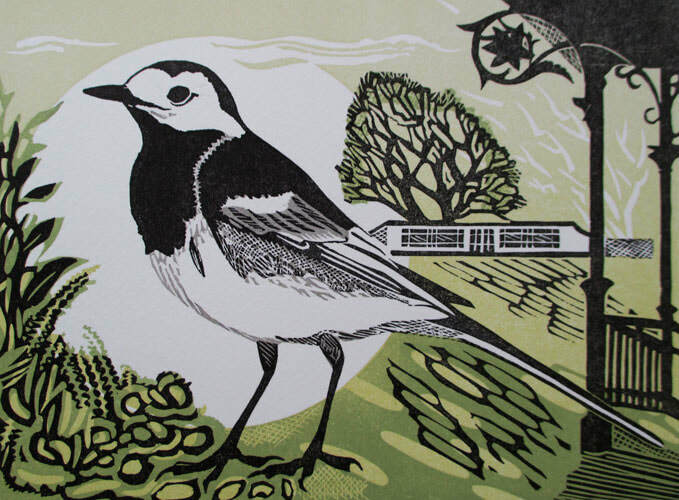 Matt studied fine art at Salisbury college of art and Natural History Illustration at Carmarthenshire College of art. 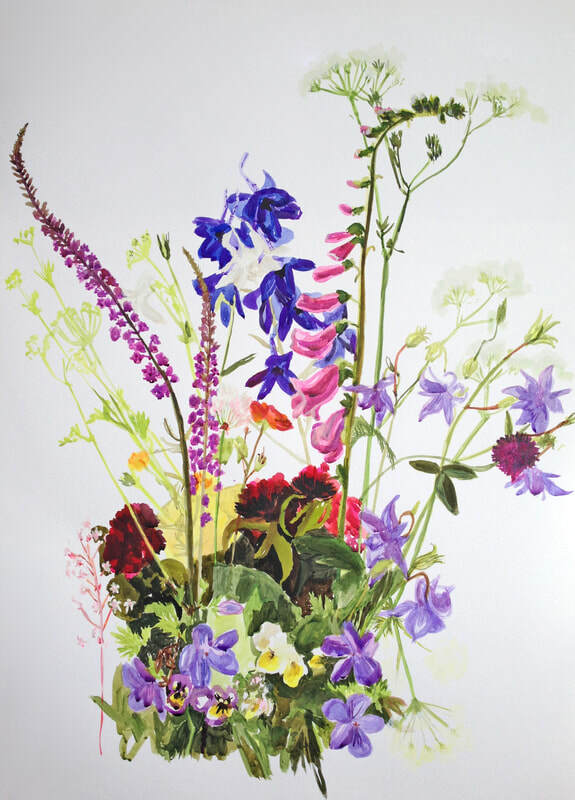 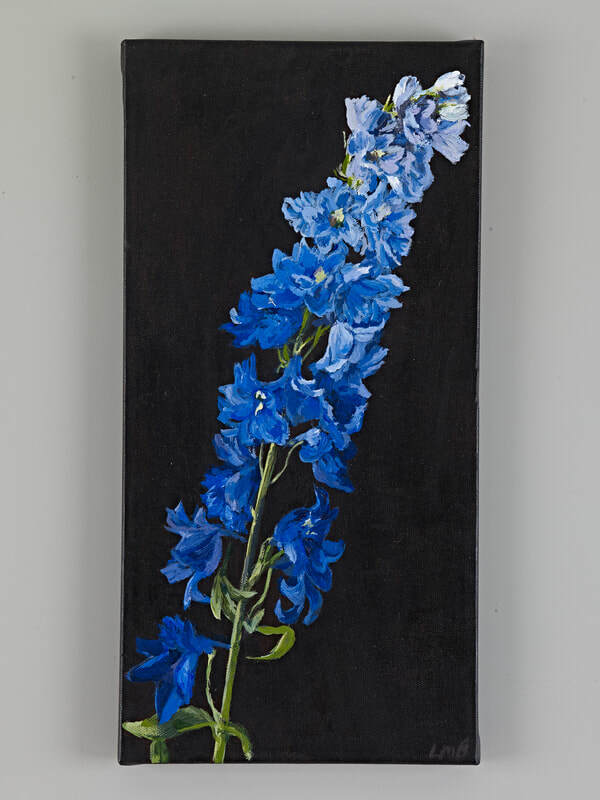 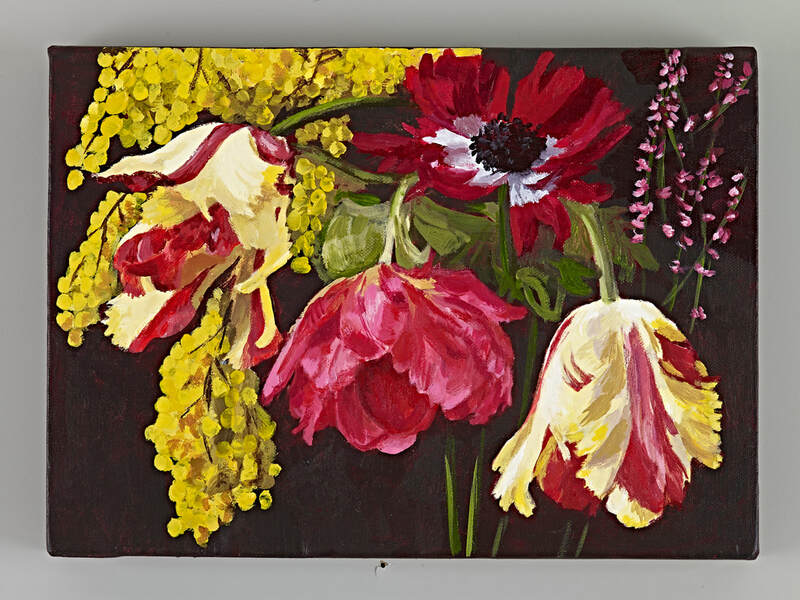 He is a longstanding member of the Society of Wildlife Artists and regularly shows in London and galleries throughout the UK. 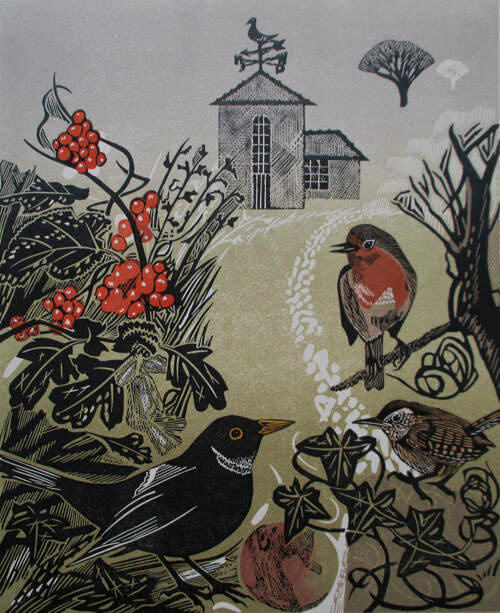 His work has also been published in several books: Wildlife in Printmaking (Langford press), Art for the love of Sark (Gateway publishing Ltd) and The Great Fen (Langford Press).